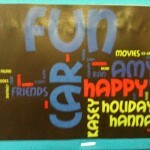 We LOVE Play on Thursdays in our Unit. 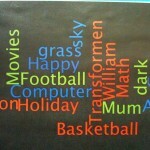 All of the students choose their own activities so they develop lots of different skills. 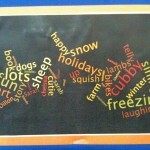 Skills that we explore during Play offer many benefits in the development our children. 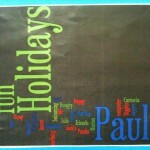 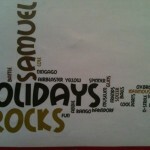 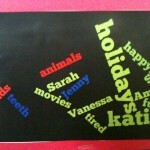 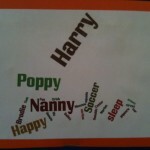 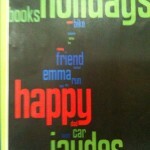 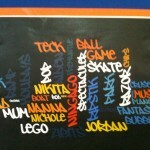 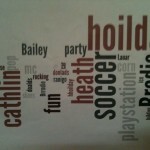 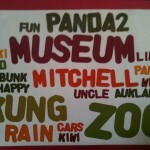 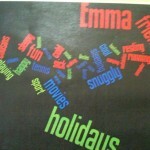 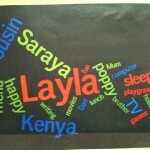 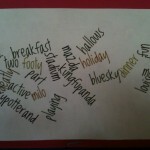 We used Wordle to create word clouds about our holidays. 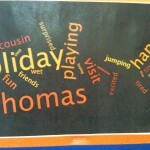 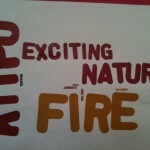 Tell us what you think of our word clouds – we’d love to hear from you. 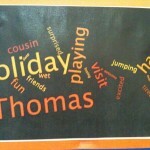 What did we do in our holidays? 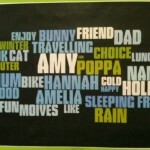 We’d love to hear your latest news. 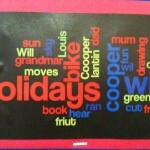 We had a big morning gardening with out buddy class from Year 5 with Miss Grant- here’s some great photos.